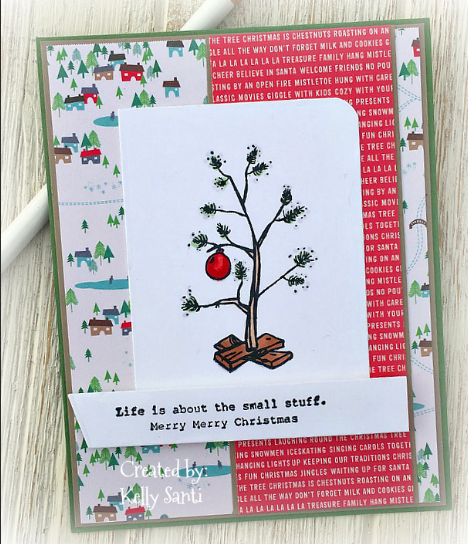 using wonderful products from the Drive By Crafts online store! 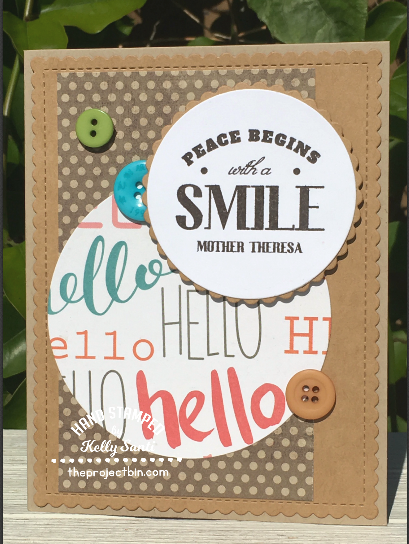 from MFT ~ perfect for mixing and matching, too, like I've done here. 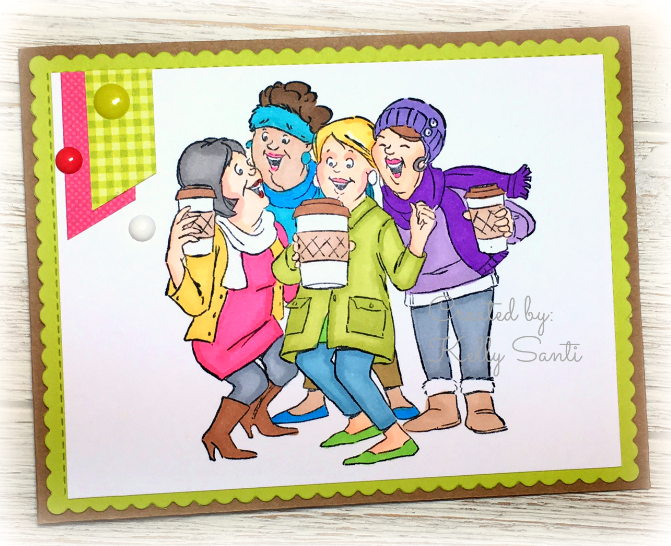 Let me show you how I made this fun card! in heavy weight cardstock to create a top layer. with berrylicious sequins ~ so sparkly and glitzy! I used a heavy duty foam tape. 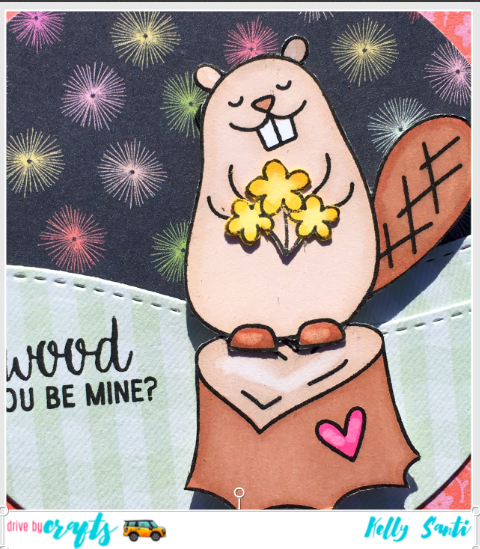 I added those to the card using a quick and fast drying Nuvo glue medium pen and then added the matching sentiment from Snuggle Bunnies. and it's a fun one! 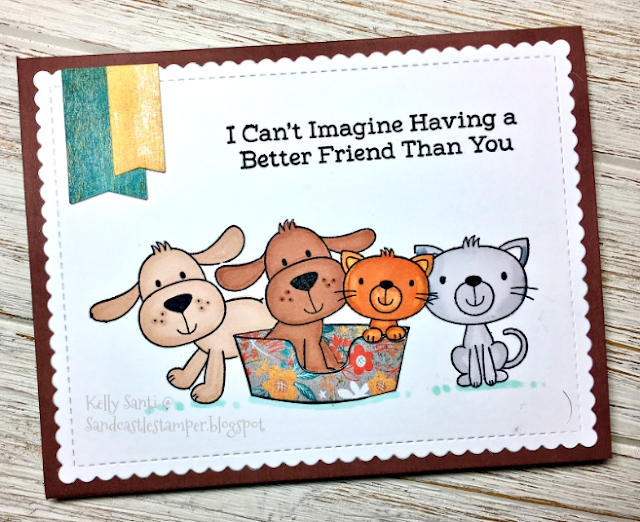 When MFT released their Furever Friends card kit, I about fell out of my chair! I love ALL things with puppies and just have. to. have. it. LOL! Yes - he's a keeper! AND, today it's getting a debut on my blog! then masking it off to stamp a puppy on one side, kitten on the other. 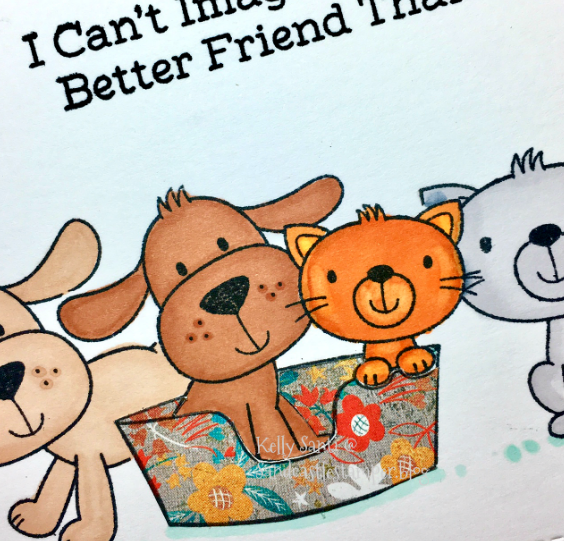 I restamped the little bed on designer paper and cut/glued it to the card. 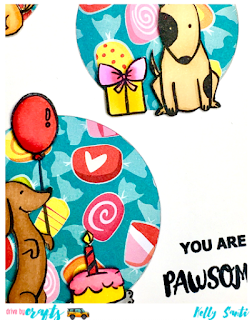 Lastly, I stamped the matching sentiment and added some corner banners. You, too, can play along with this week's challenge! use the codeword CCEE1804 and we'll stop by to visit! you can see those cards here. 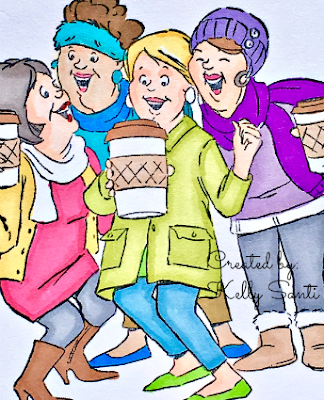 I'm still on Cloud 9 ~ friends, stamp camp, shopping, snow! The Texas steer just makes me smile! So excited to have added to my Starbucks collection! 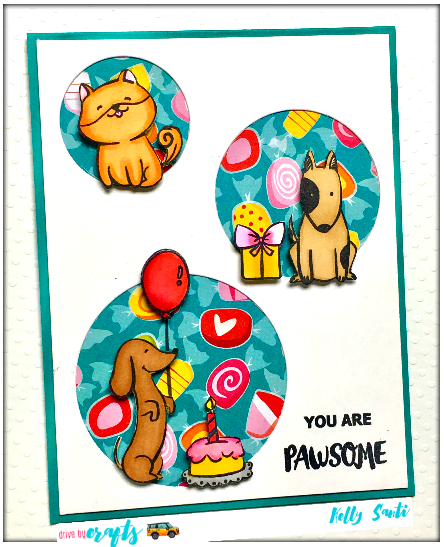 with a new card using my Waffle Flower stamp set: Pawsome! 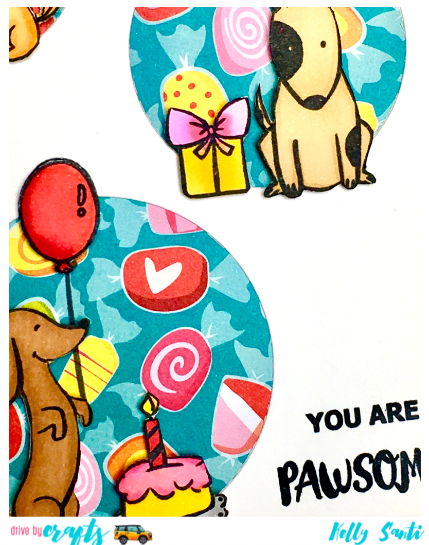 I used a circle die to cut the cardstock pattern and added dsp behind it. from Drive By Crafts and colored them with prismacolor markers. the balloon and cake to popped them up for dimension. Today is the day that I post for The Project Bin ~ Yay! after a MOST incredible visit with some super awesome crafty friends! and made sure we were entertained from start to finish ~ thank you! making cards and crafting till all hours of the night! with Gina Marie wonky stitched rectangles. 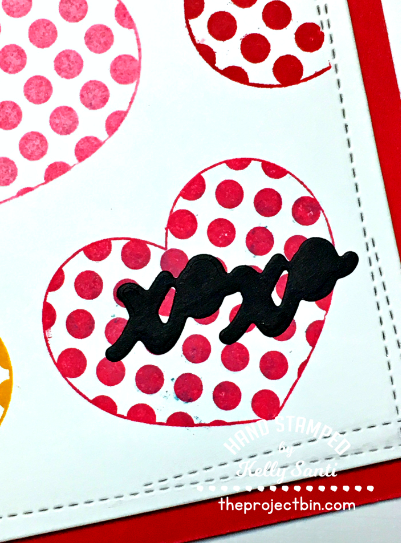 Then, stamped it in 4 different colored inks using the MISTI. again to make a die cut of the X0X0 in the same set. It's so versatile and there's so many way to use this stamp set! Jeanette has the wonderful Kinda Sorta and Barb is holding Hole Foods! 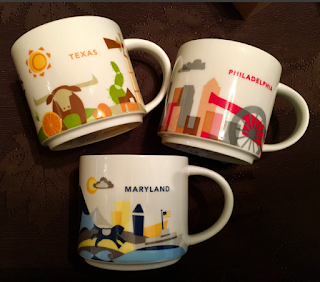 You can find these and more at The Project Bin! you can go here and look around! the 3 Musketeers card this week was this darling image from Barb. hats, scarves, UGG boots and COFFEE! just look at her face looking at that big 'ol Starbucks. I have that same look when they hand me mine - LOL! with cold weather cards here. And Barb's card and Jeanette's card are here! during my Growing In Unity week! to stamp out our favorite Unity stamps and share! Beautiful card again. I love the blue flowers. I really like Unity flower jar stamps.. I don't seem to have this one.. 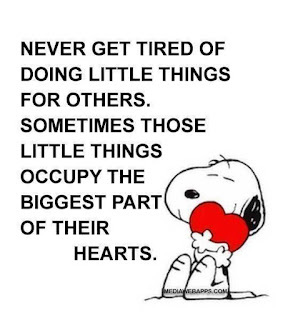 Both your sentiment and the Snoopy quote are so true. 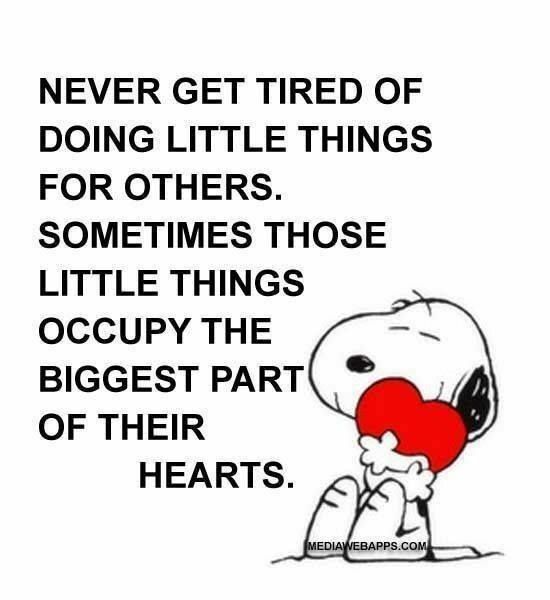 I thought of Charlie Brown too before I read your post. 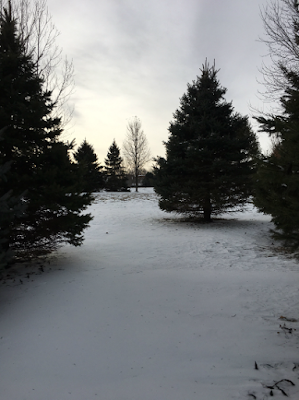 That little tree just pulls at your heart strings. So cute! to Unity and you can claim your prize pack of 25 random stamps! Time is limited - contact me as soon as you can. If you weren't the chosen winner, no worries! 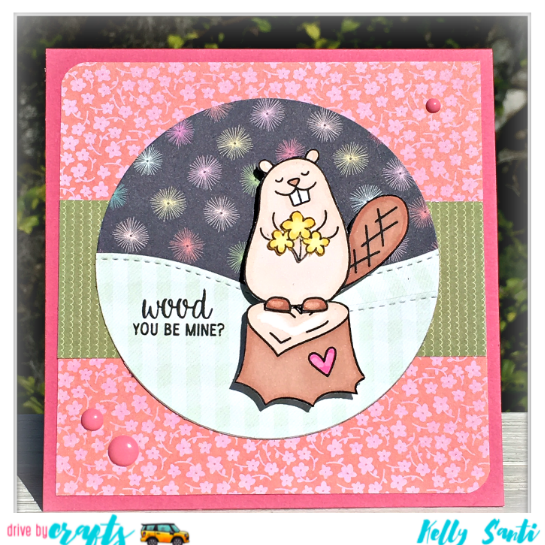 How completely adorable is this darling woodchuck! I thought I'd show you a little more detail about my card. and flowers which are all from the set. for precise cutting and little nooks and crannies! and a circular die for 'faux' grass. using some of my favorite glue, Nuvo glue! 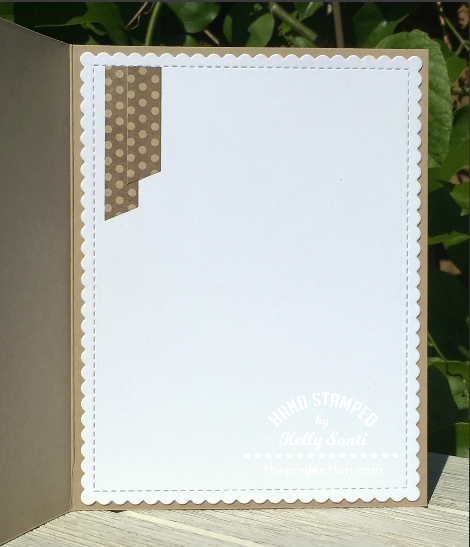 the cardstock or patterned paper! 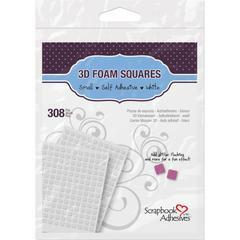 3D foam variety pack from Scrapbook Adhesives. 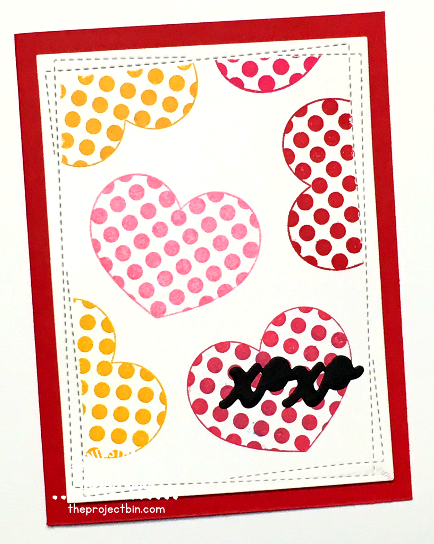 I really love how it pops up, giving the card extra dimension. 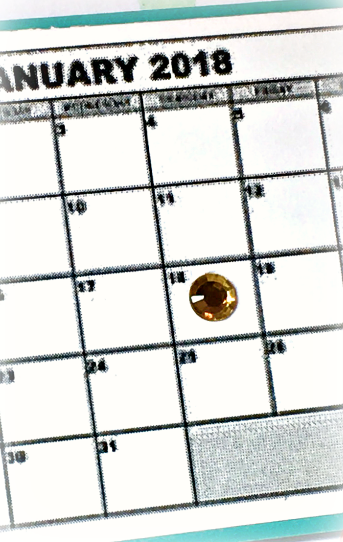 there is a matching die set for this Avery Elle Wood You? 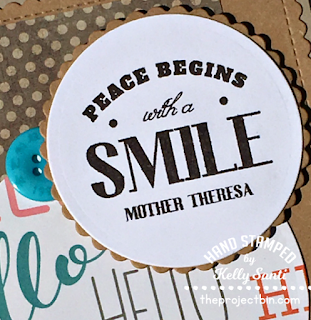 and stop in the store and add some of your favorite stamps to your stash! 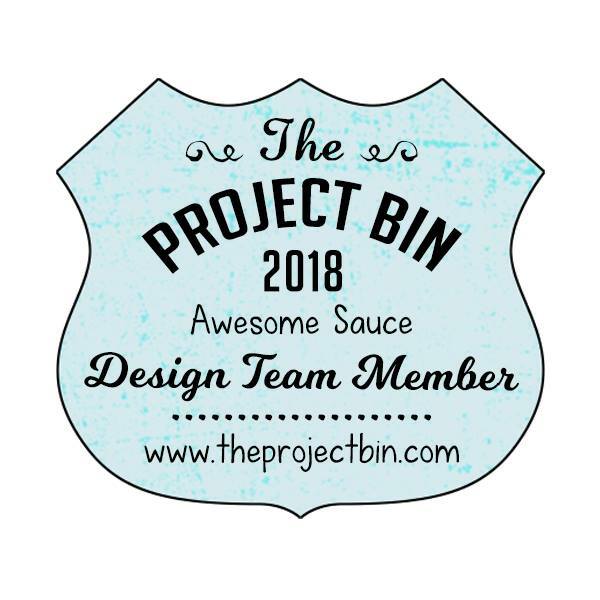 for my card with The Project Bin, please go here! and the hostess for The Dazzlers is Darlene! They sent such an incredible creative kit! and we were to 'fill in the rest'. Now ... my card .... I almost didn't post it. that I have been wanting to meet for a long, long time! and connecting for a long crafty weekend! 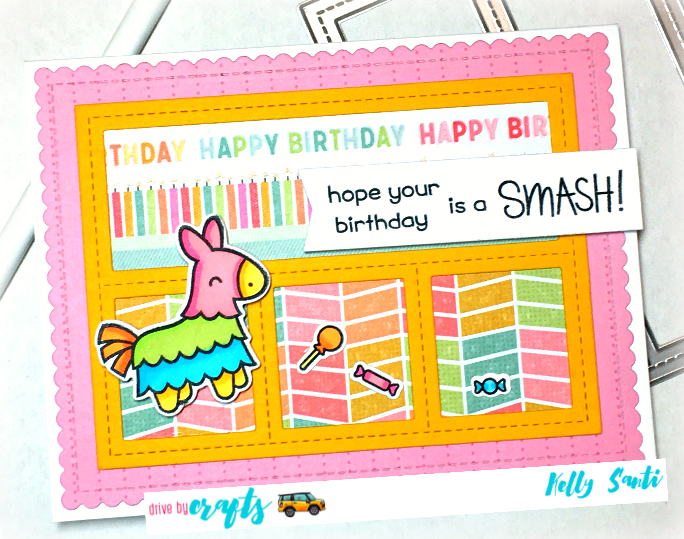 That's why when LJ sent the card kit, I immediately had an idea. Therefore, my card ..... it's just paper, really. 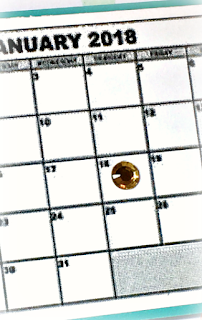 that little gem means something so. much. more! And LJ, I'll do better next time. they are listed in my sidebar. Meanwhile, THIS GIRL needs to pack! From Miami to Wisconsin - now there's a 180 turn! especially last week when I had SO many posts! of the Growing in Unity week - YAY! First up, Mondays are the day I post to The Project Bin blog. from The Project Bin called Wise Women. and dies for every occasion. it will take you the gallery filled with sample cards! I'll be back in a little while with my 2nd card for today! This is the 5th and final of the Growing in Unity week! the wonderful Unity Stamp Company! this week, and those that clicked to follow - THANK YOU! one of my very, very, VERY favorites! Yippee Skippy! and ... thank you kindly by Phyllis Harris. 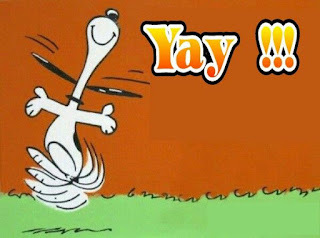 this is how we feel about Unity Stamp Company! Thanks so much for a fabulous week. 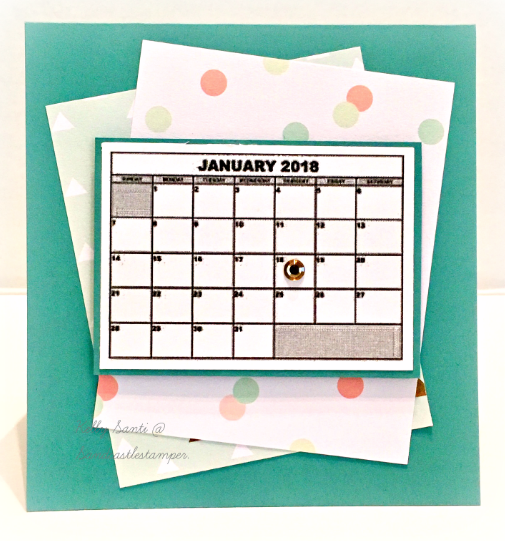 For friendships, stamping, a wonderous year ahead! who the lucky winner of the generous Unity Stamp Co. prize will be! 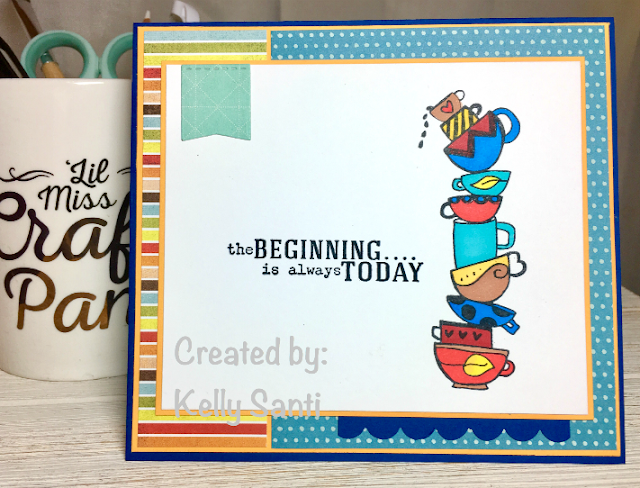 journey of cardmaking for this week! 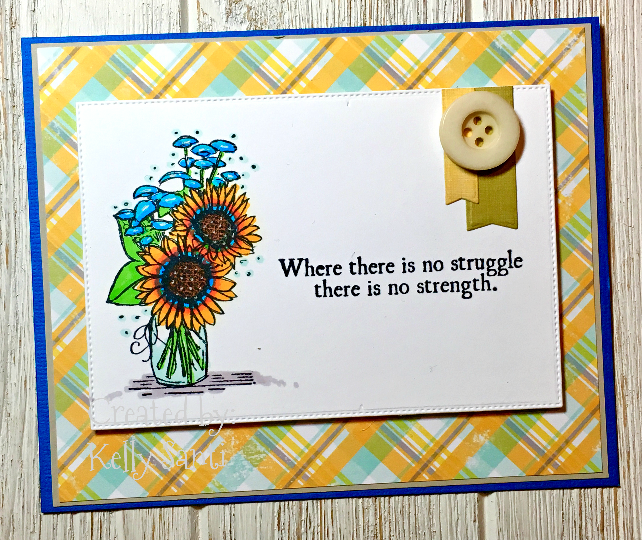 a fabulous prize from Unity Stamp Co! with our hostess, Liz, offering this week's challenge. I spotted "Always Today" and inked/colored it for my card. And Unity Stamp Co blog here! 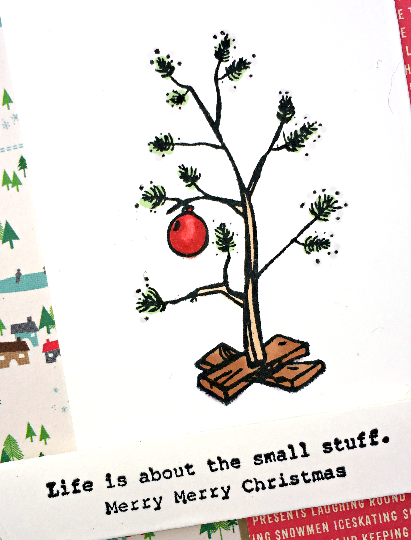 and I'm back with a holiday card! 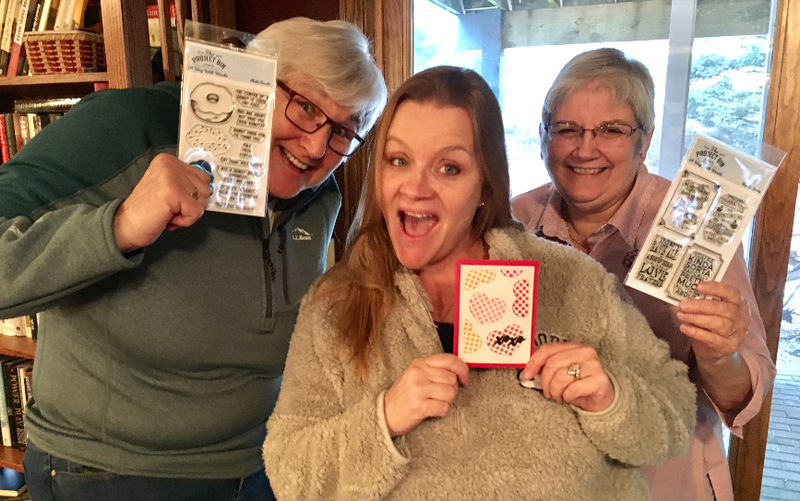 a generous and wonderful prize package from Unity Stamp Co! I scooped it right up! 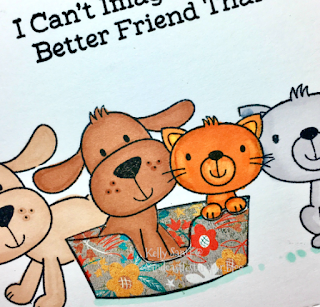 but more importantly, the matching sentiment stamp really spoke to my heart. *I have 2 posts today! For my Growing In Unity Day 2, click here! with the amazing products from the store! Are you ready to FIESTA?! products from Drive By Crafts online store! and set that aside to assemble the card base. using my very favorite glue - Nuvo Deluxe Adhesive glue. it drives fast and clear and the paper doesn't get warped or wonky! onto white cardstock and used it as a banner. 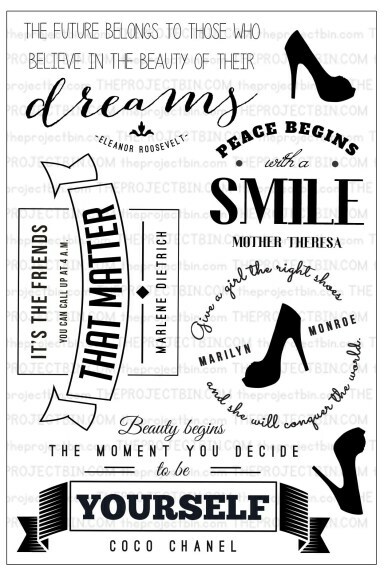 Designer paper, 6 x 6 pad ~ check out the wonderful selection! 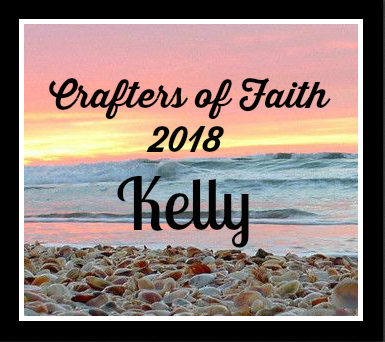 For my Drive By Crafts post, click here! 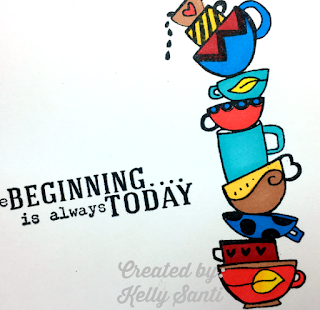 Thanks for stopping by my blog during Growing In Unity Day 2! and colored it with prismacolor markers. and a white signo gel pen gives a little highlighting on the flowers. stop by and see the amazing line up of stamps. And be sure to come back tomorrow for another card. You just might be the winner of a prize of 25 stamps from Unity! **I have two posts today! 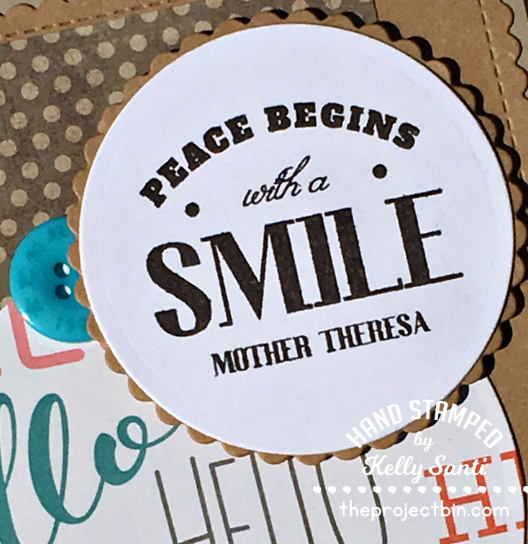 For my The Project Bin Monday post, please see it here! 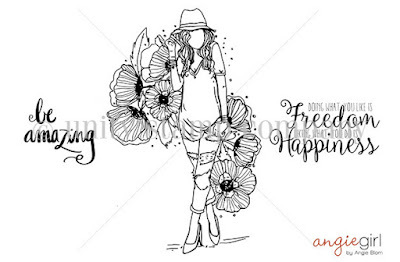 I am so excited to share that this week I am a Growing In Unity Girl! 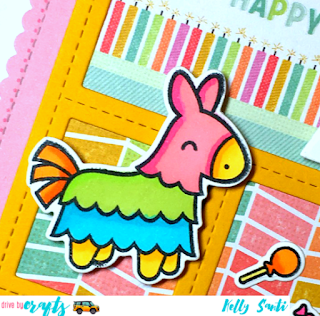 Every day this week, I'll share with you a new Unity Stamp Co project and you will have a chance to win a prize package of twenty-five stamps from Unity. 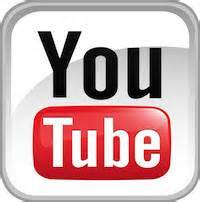 All you have to do to be eligible is stop by every day and leave a comment. For today's card, I'm sharing Angie girl "Poppy Girl". 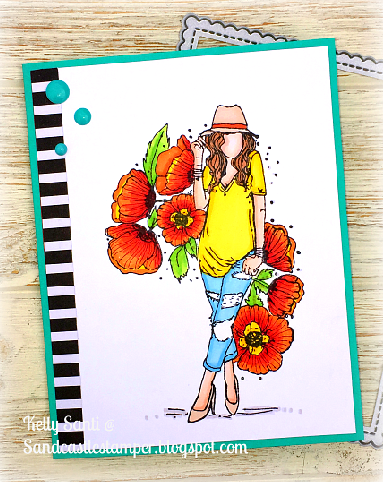 For this card, I've colored poppy girl with prismacolor markers. and the sentiment from the set is on the inside.